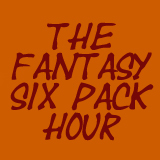 The Fantasy Six Pack Hour is back, this time to discuss 2018 Fantasy Football Week 1. Yes, that means the NFL season is about to begin and all that draft preparation finally comes to a close. In addition to preparing you for the first week of the Fantasy Football season, we welcome Adam Weinstein, the Founder, and CEO of ThriveFantasy to talk about their DFS App. 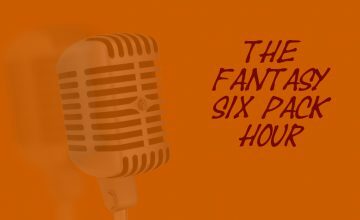 Adam joins us to tell us about their new prop bet based DFS app and the different styles of games they offer. We talk about how this is different from your typical DFS sites and why you can succeed more with it too. Make sure you follow @ThriveFantasy and create an account on ThriveFantasy. 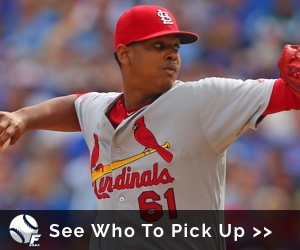 Start playing today to receive a $5 bonus with a $10 deposit if you use that link. 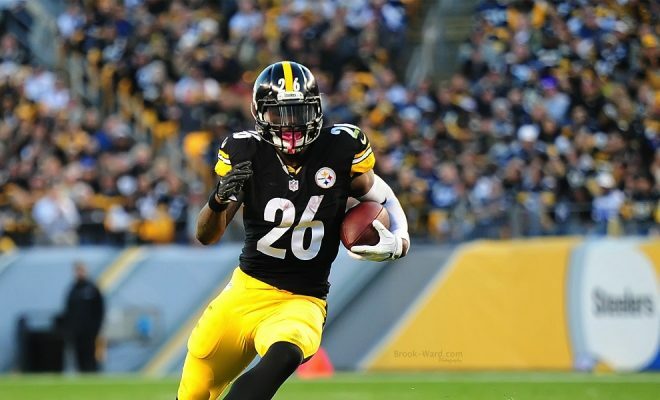 Le’Veon Bell holdout extending? Where does James Conner come into play? Earl Thomas returns to the Seahawks. Khalil Mack gets traded to the Bears? Update on the 49ers Running Back situation. The Jaguars receiver depth chart was released.